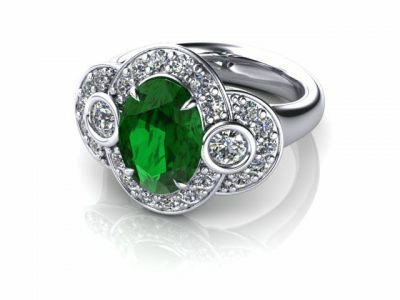 Gemstone rings never go out of style. Gemstone jewellery and adornments have been around for thousands of years. 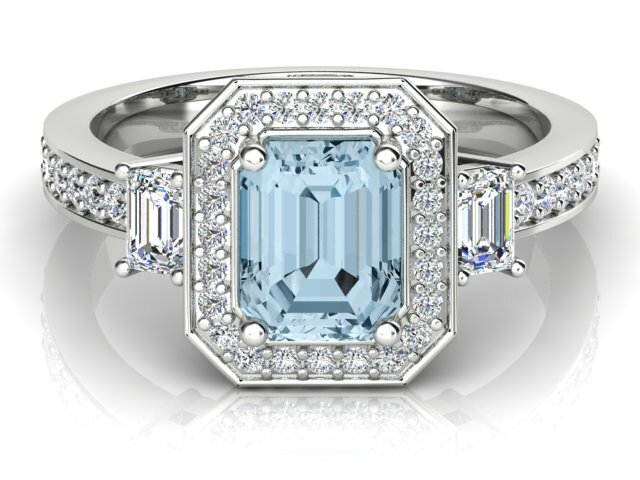 There is a very rich gemstone history behind many stones that are on the market today. 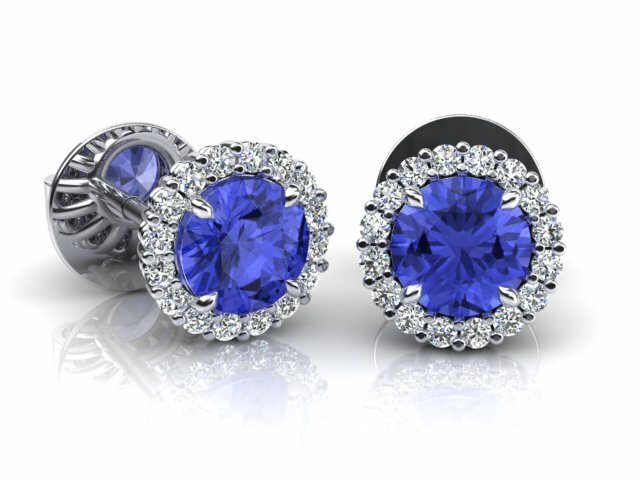 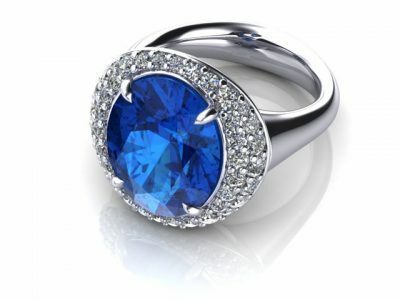 Many people are familiar with birthstones, however, there are older traditions about many of the popular stones of today. 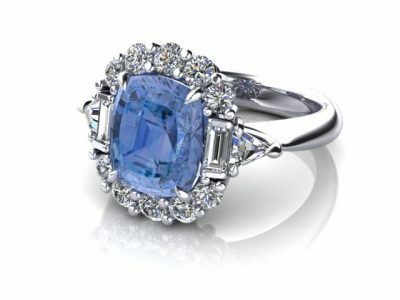 As interesting as the traditions are, the beauty of the rich colours of gemstones is what attracts people to them. 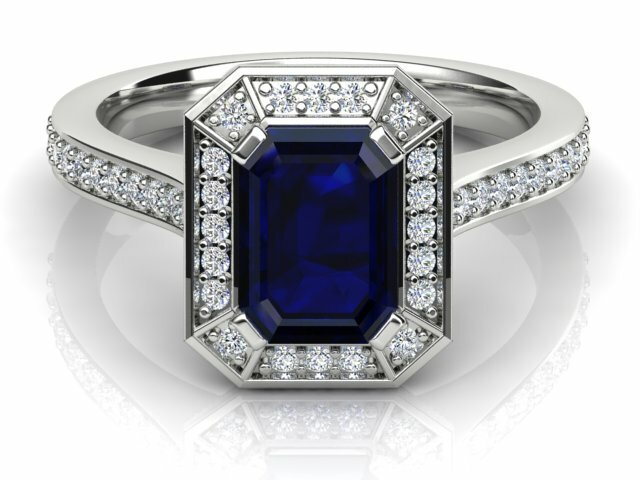 Whether you have an affinity to a particular stone or just love the colour and beauty that gemstone rings provide, Robbie Chapman Jewellery can design a special one off piece for you or your loved one. 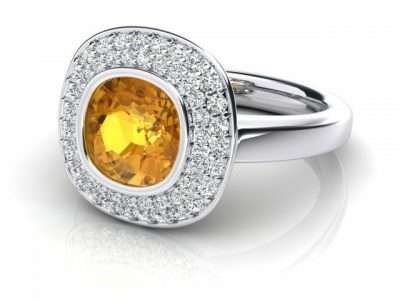 Jewellery that holds a memory or marks moment in life is important and cherished by those lucky enough to own such a piece. 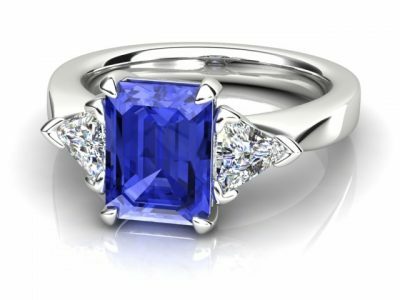 Robbie Chapman Jewellery custom process and personalised service will ensure you get a ring you will wear forever at a workshop price. See the above gallery for inspiration and ideas for coloured gemstone rings which can be made from any precious metal with your choice of gemstones. 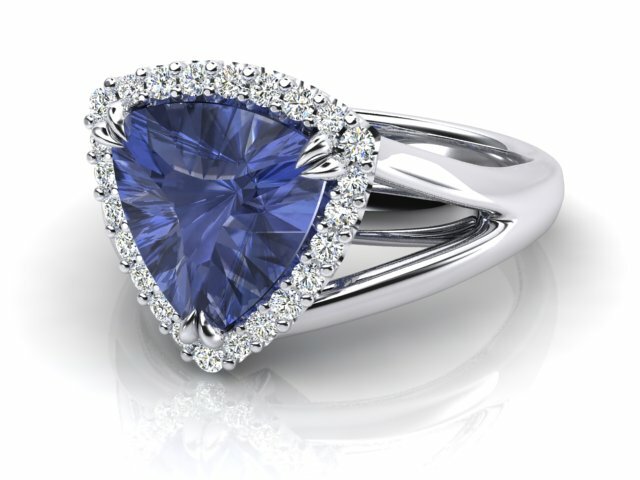 For the best jewellery design sydney has to offer contact Robbie Chapman Jewellery for a no obligation free consultation.